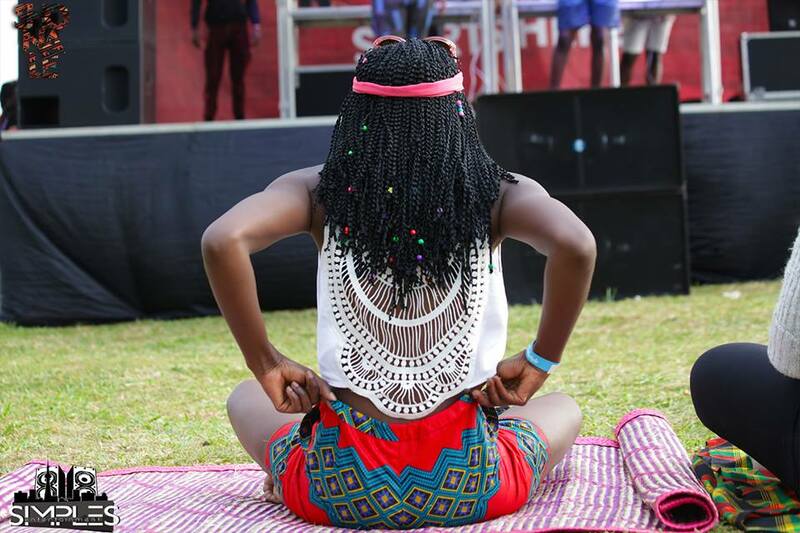 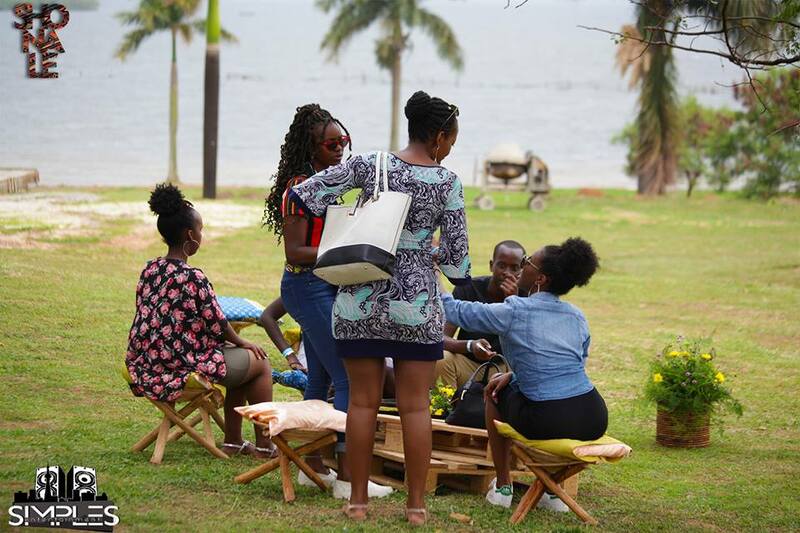 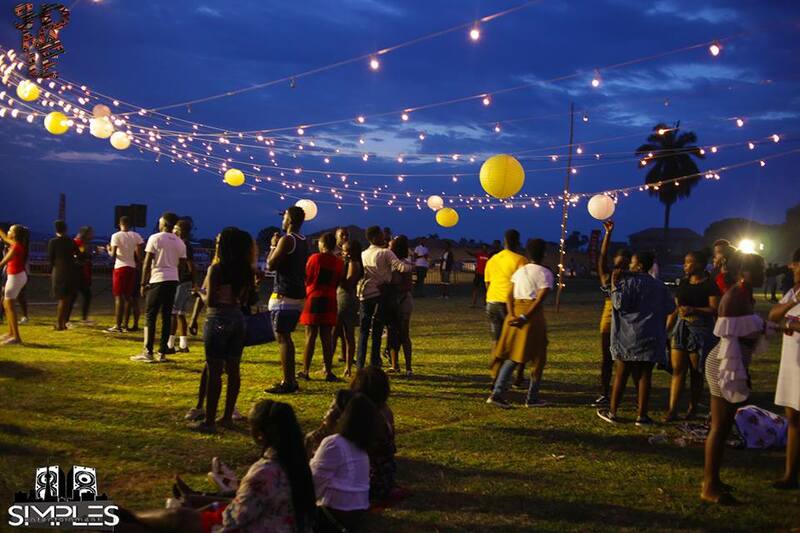 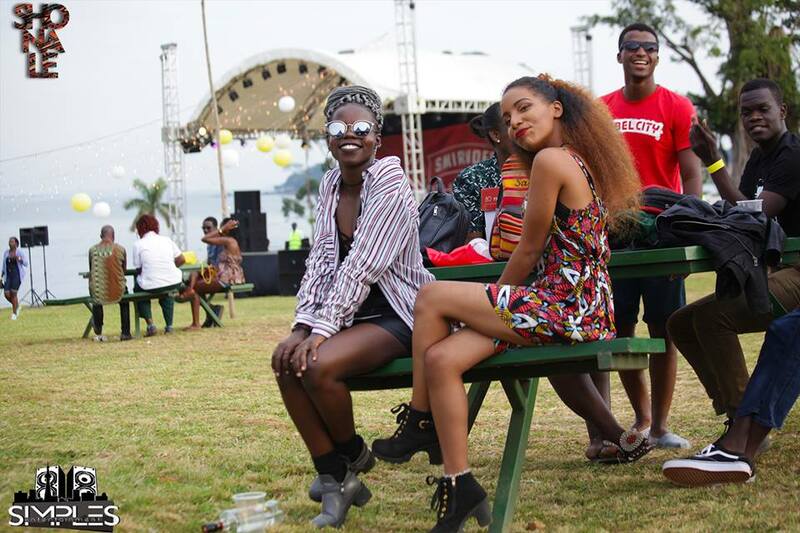 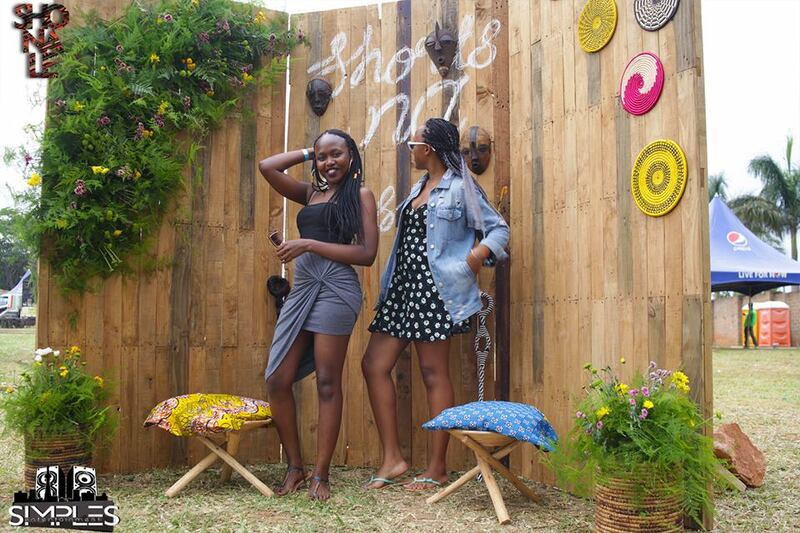 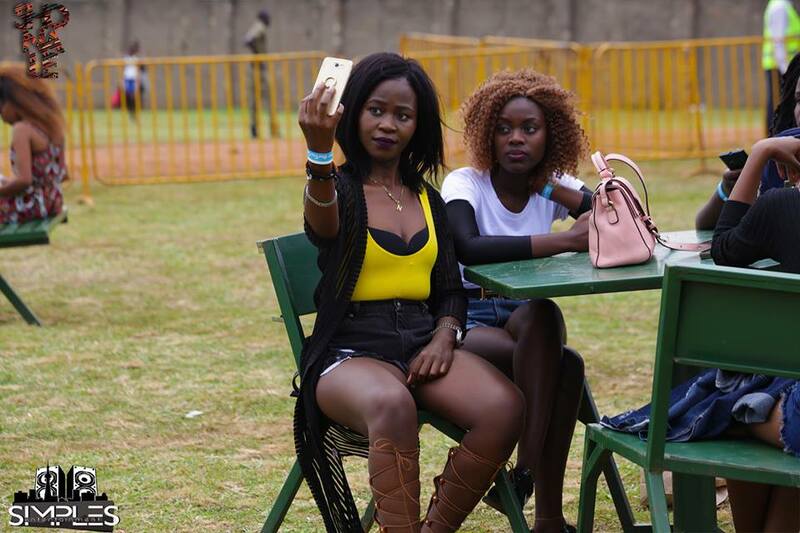 Munyonyo Lakeside was the place to be last Saturday as the 3rd edition of the now popular social event ‘Shorts Na Lesu’ took centre stage. 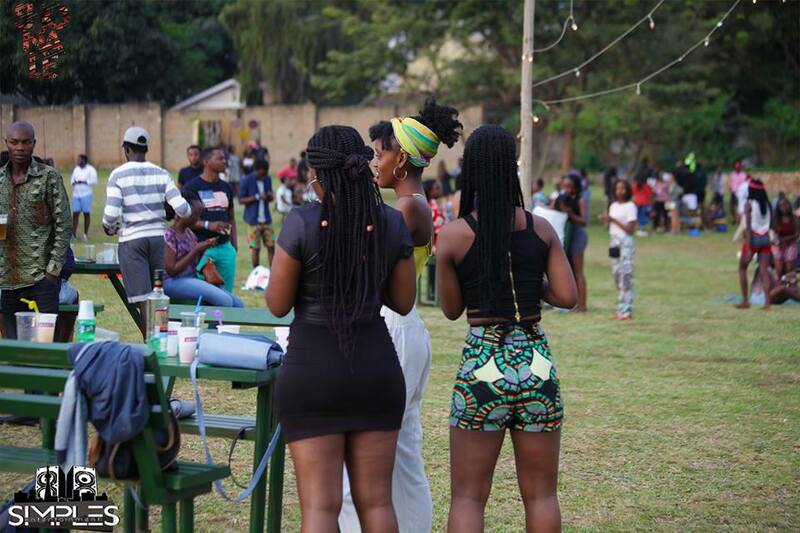 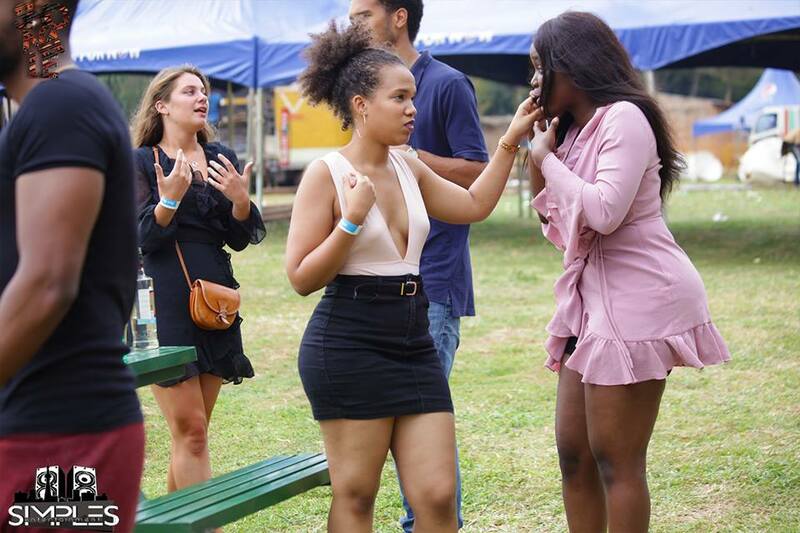 And as the usual norm for this event, it was filled by luscious campusers that freely paraded their mouth-watering thighs for all that could see. 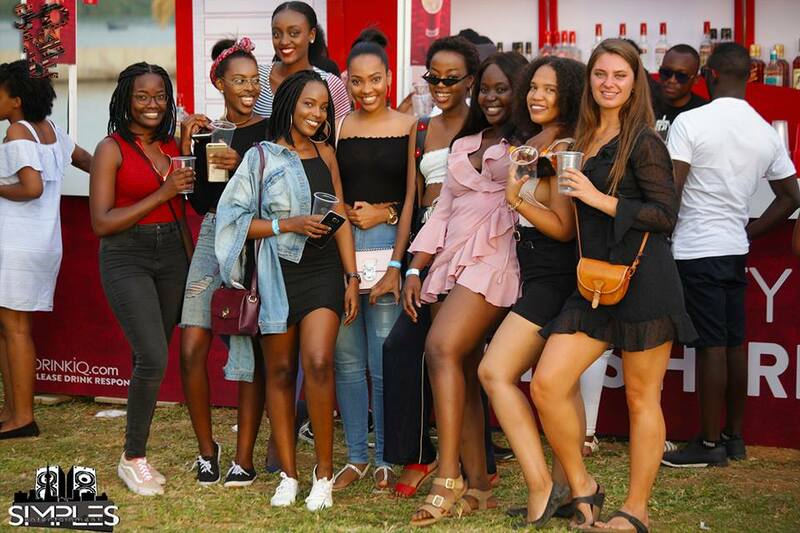 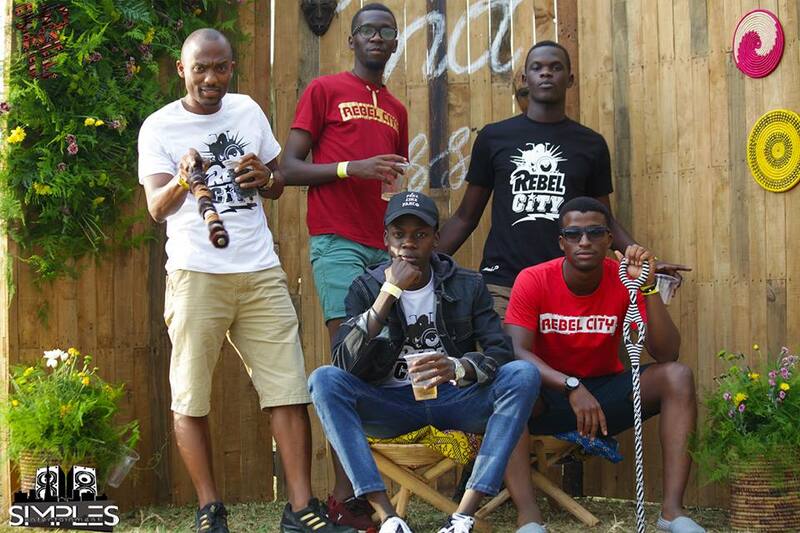 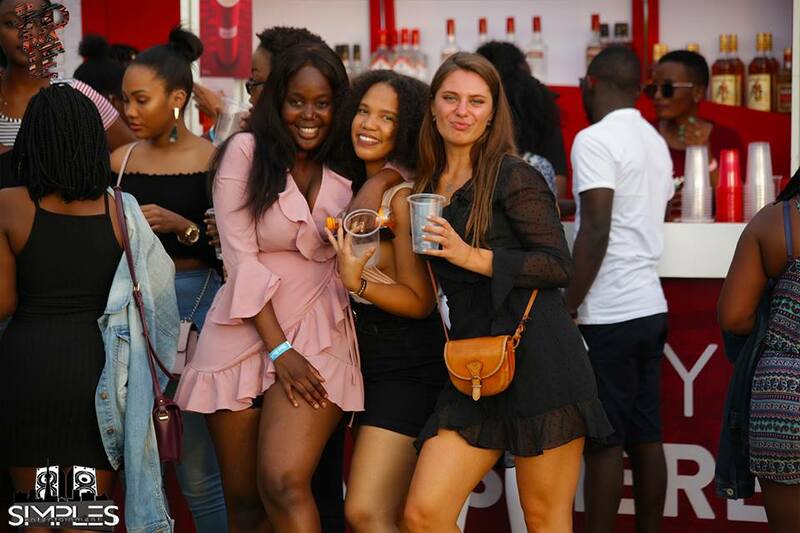 The party that was started by two MUBS finalists Philip Matovu and Steven Kasule two years ago started at 3 pm with few people but by 4 pm, the venue was already full with steamy girls streaming in by the second. 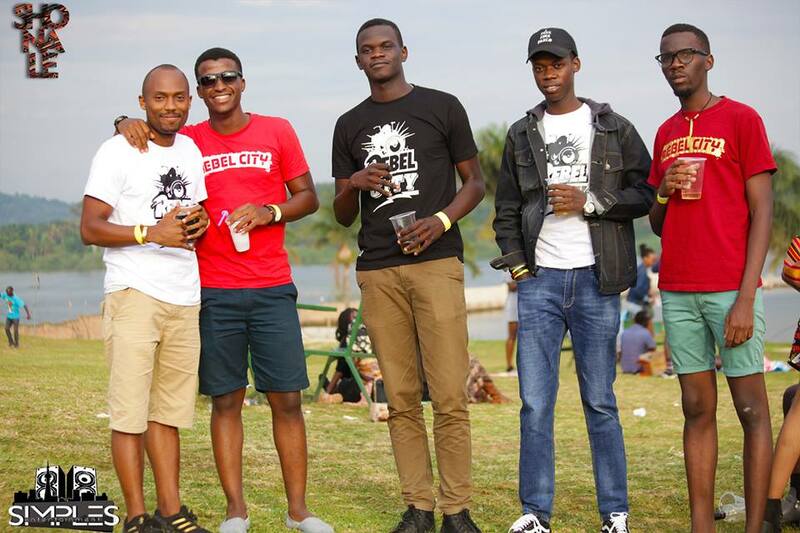 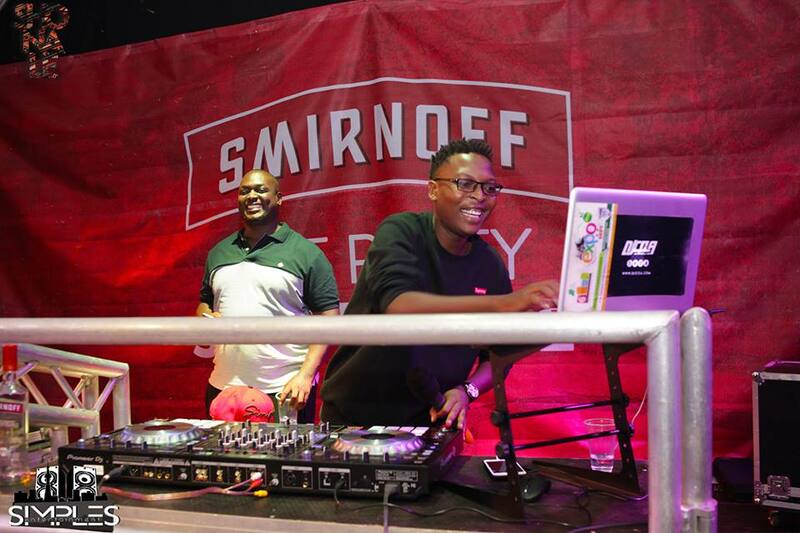 The entertainment on the day was provided by Allan Tonix, DJ Ciza, DJ Sese and many other performers. 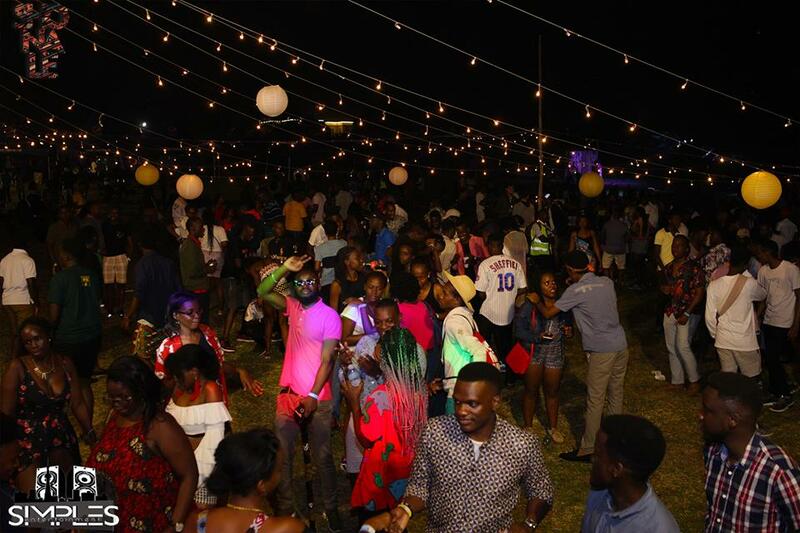 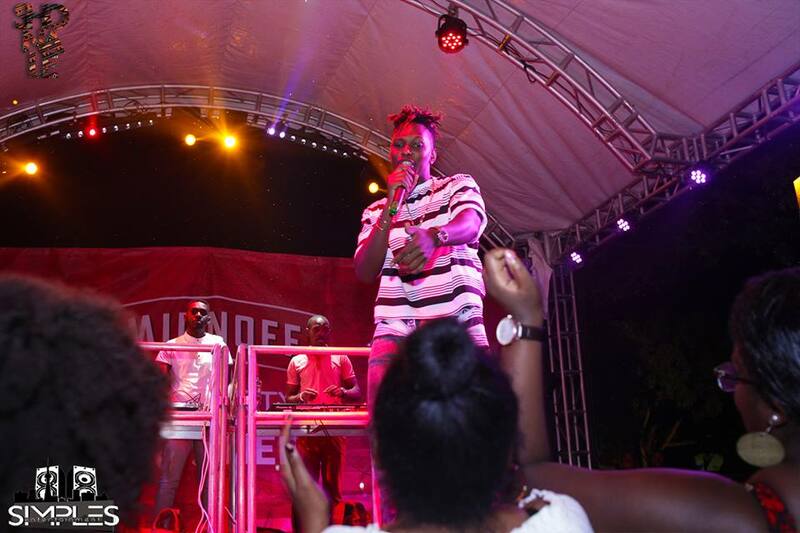 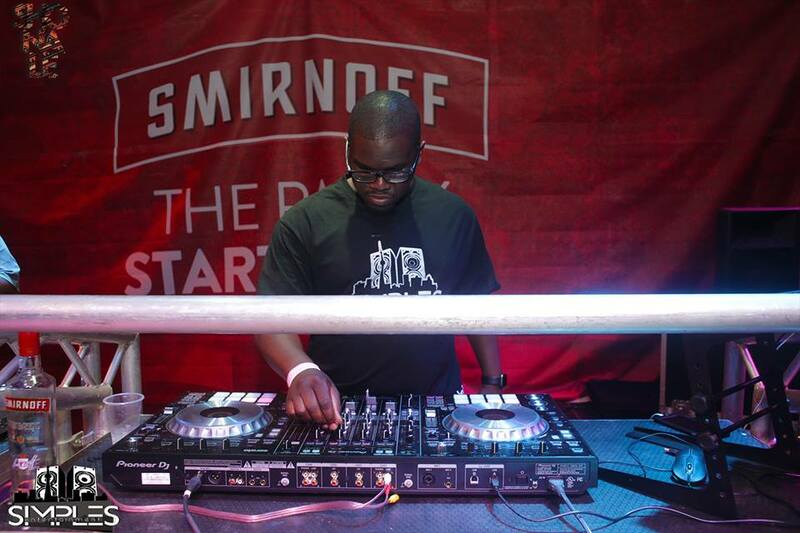 The event was climaxed by DJ Simples who entertained revellers with his mad music mixing skills making them scream their lungs out till around midnight.